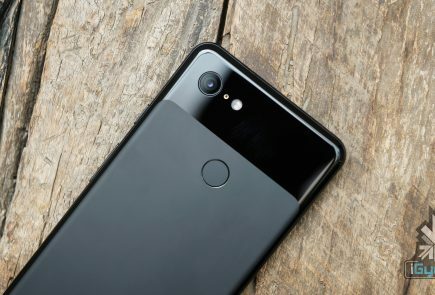 A lawsuit filed in the year 2017 alleged the issue of the bootloops was known by the manufacturers and wasn’t fixed knowingly. 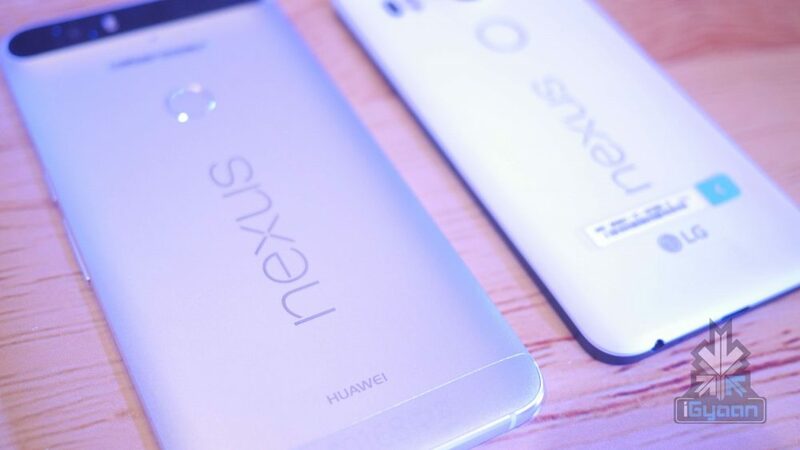 As a result, Google and Huawei have been directed by the court to pay $9.75 million as a settlement fee to the owners of the Nexus 6P. This results in payments of up to US$400 (Rs. 27,600) for participating plaintiffs. 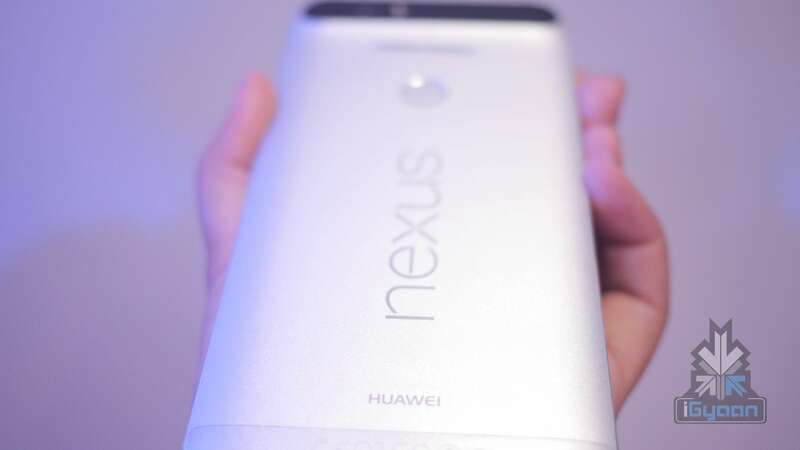 In a lawsuit filed in April 2017 by owners of the Nexus 6P who claimed Google and Huawei breached the warranty on the smartphone. It further stated the companies were fully aware of the issue but failed to fully respond to it and continued to sell the device. While the settlement has been directed, it is expected to be approved at the next court hearing, scheduled to take place on May 9. 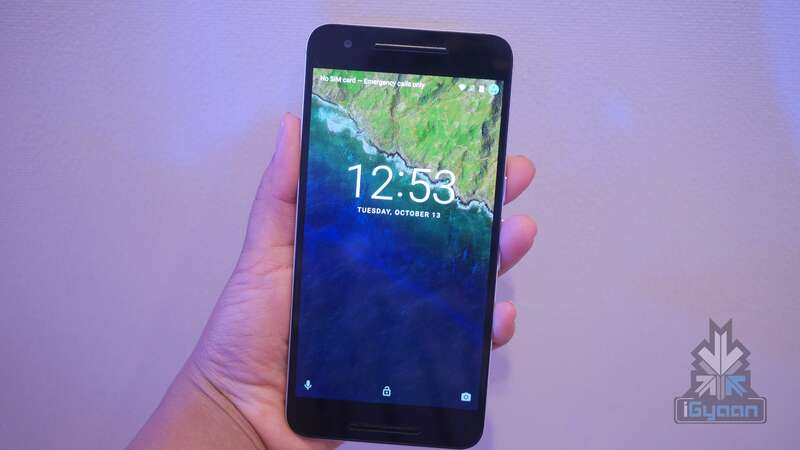 Notably, the amount will be available for owners who purchased the Nexus 6P after September 25, 2015. 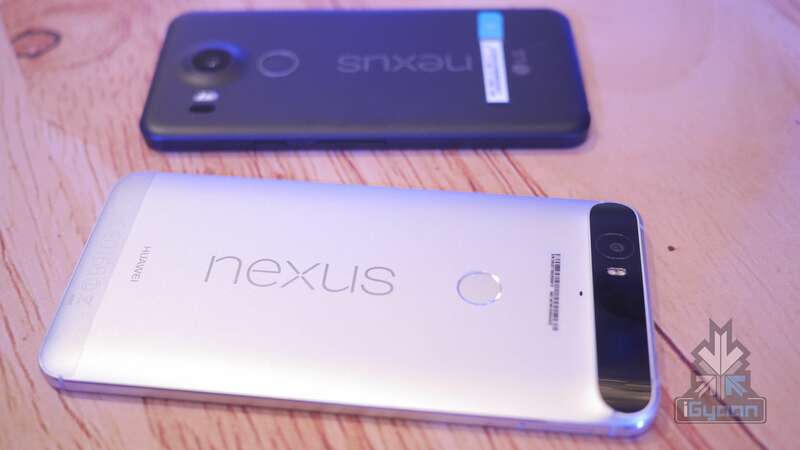 Furthermore, the users of the Nexus 6P smartphone who weren’t part of the lawsuit may still be eligible for a settlement amount. They would need to submit proper documentation of the issues and will get at least US$ 10 (Rs. 700), leading to a maximum amount of US$ 75 (Rs. 5,200). Interestingly, a similar lawsuit was filed against LG for bootloop issues in its G4, V10, V20, Nexus 5X and G5 smartphones, wherein it was directed to pay US$ 425 (Rs. 29,400) per owner or US$ 700 (Rs. 48,400) in discounts.